When choosing a Moving company in Goleta the choice is easy. Mammoth Moving is based out of Goleta and has been providing residential movers, office movers, and machinery movers to Goleta since 1974. 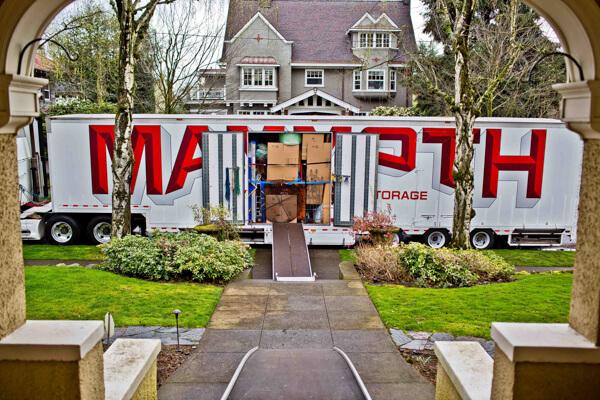 Mammoth is a 25 year award winning moving company that provides a very detail oriented service. Our techniques and vast amount of updated equipment allows us to provide services like no other moving and storage company. 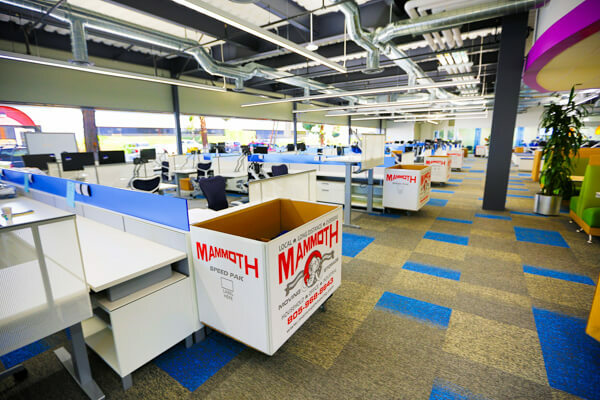 Household Movers or Office Movers – Mammoth provides services and trained professional movers for anything from a simple apartment to a 500 employee lab and office move. 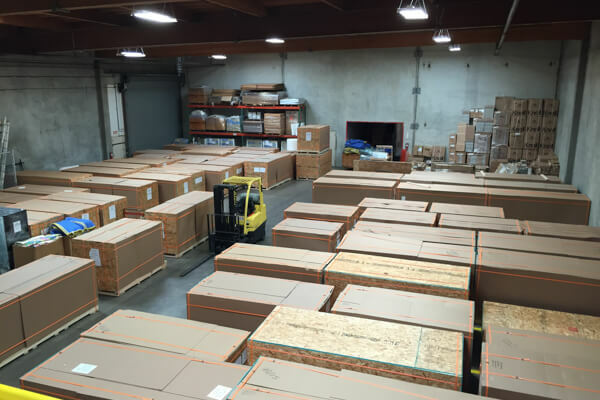 Storage and Warehousing– With over 60,000 SF of insulated and secure warehouse space, loading docks, shipping and receiving experience, we provide any type of storage or warehousing needs. Self storage options to full service options available. Long Distance Movers – If you are looking for a reliable long distance mover in Goleta, look no further. Mammoth Van Lines offers AIR-ride transportation for homes and company relocation to anywhere in the world. Our long distance moving service comes with over 40 years experience and we will not pond you off to a third party carrier like other movers. 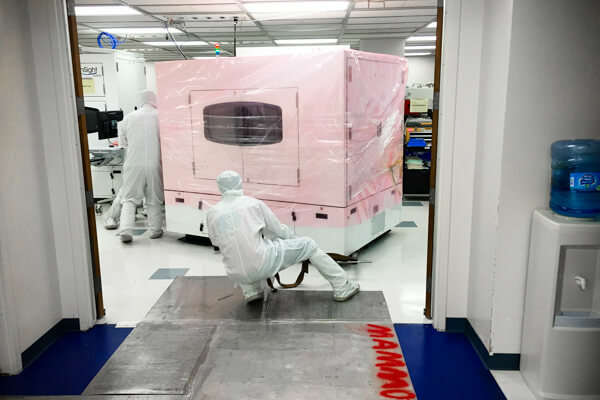 Machinery Movers – Looking to buy a new piece of equipment, or just need one moved with in your lab? 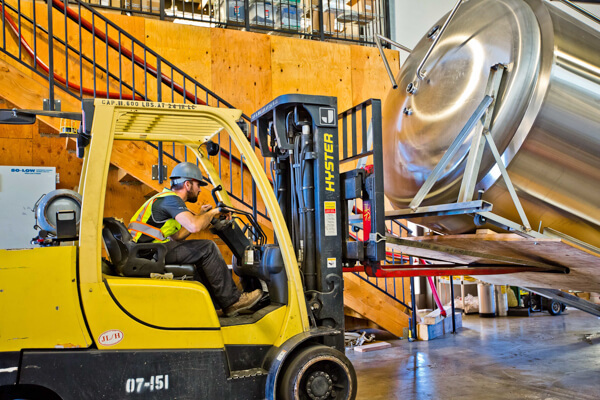 Mammoth Moving has a full rigging team that will insure your equipment is handled, shipped or installed with the highest level of care. We use nothing but the best rigging equipment and Air-ride trucks to care for such sensitive items. Below please find links to utilities, schools and services you may need during you move in the Goleta area. Please see below some local recommendation from food and drink to home services in the Goleta Area. The city of Goleta is located just north of Santa Barbara, and is noted for its picturesque beach landscapes lined with wooded bike paths and nature walks. It’s shopping centers showcase a mix of local retailers and restaurants, as well as brand name stores, and feature local farmers markets multiple days a week. From the Butterfly Preserve and historic Stow House to the Drive-In Theater, Bowling Alley, and Ice Skating Rink, this new city is constantly growing!